The city of North Bay and its surrounding areas make up the “Gateway to the North”. Their importance in the fur trade, is a fundamental Canadian building block. There is great pride in these communities and North Bay graffiti removal would like to help you keep it that way, by keeping your property clear of unwanted street art. 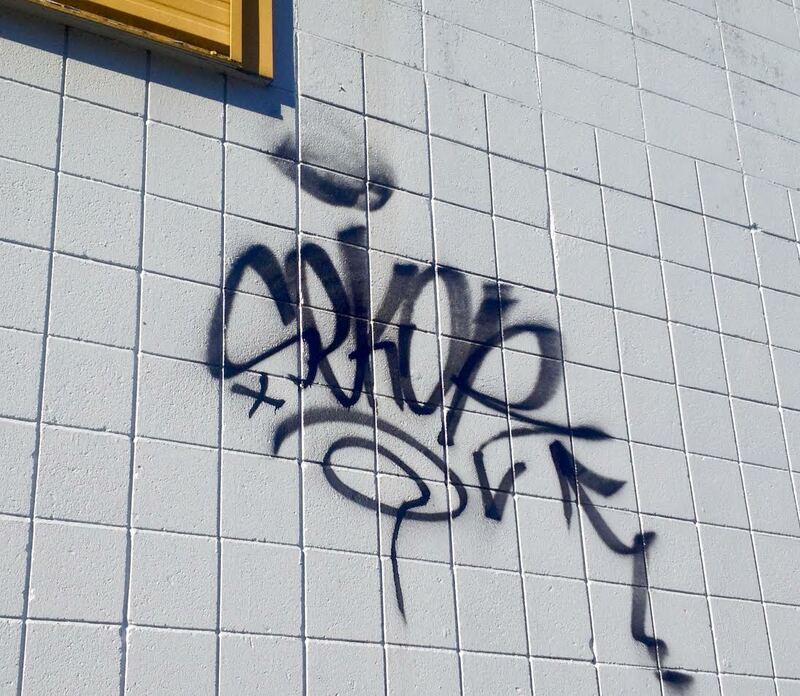 The production of graffiti is not a new issue throughout Canada but it is a reoccurring one. Homes and businesses are at constant risk of being “tagged”, usually over night when residents and business owners are asleep. Bare walls and garages are prime spots for taggers but almost anything can be painted. 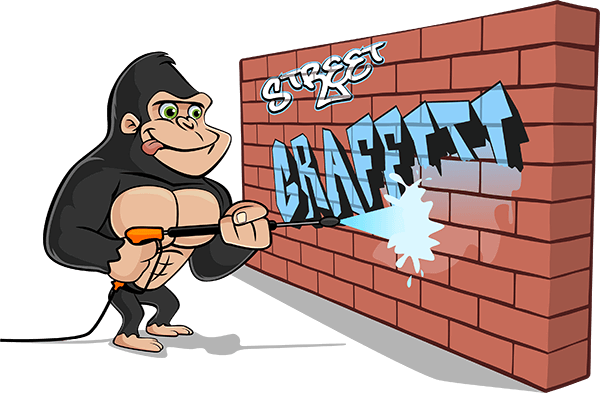 It is because of this versatility that our Gorilla technicians have developed a system that is tried, tested and true in graffiti removal. Different materials call for different solutions and anything other than the appropriate choice can cause damage to your property. There is a difference between graffiti and vandalism, although the two words usually go hand in hand. Graffiti is classified as painting or tagging, this could be anywhere from a stick-man to an insignia. Vandalism however, incorporates hate speech or derogatory images or words. Should you become the victim of vandalism our North Bay graffiti removal services will make it a top priority. Our Gorillas will remove hate speech or vandalism quickly, effectively and free of charge. North Bay, unlike other cities, has accepted a more open-minded view of street art and graffiti culture, even incorporating it into their classrooms. Growing this urban art form is a great way to keep it on canvases and off the streets. Residents and business-owners, build lasting partnerships with the goal of keeping your properties clear. Book online or call today to make an appointment for your North Bay graffiti removal, we look forward to hearing from you!